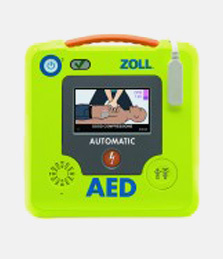 All brands of defibrillator units have a training model available to enable you to practice a cardiac arrest drill. 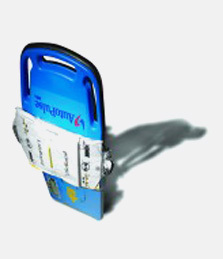 If you have purchased a defibrillator from your Defibshop, we will have a training model also available. 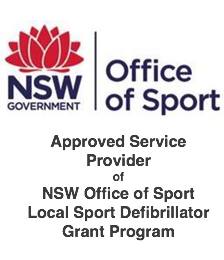 See your Defibshop online store for your trainer. 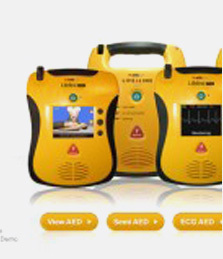 additionally, all training consumables are available for you to purchase online.